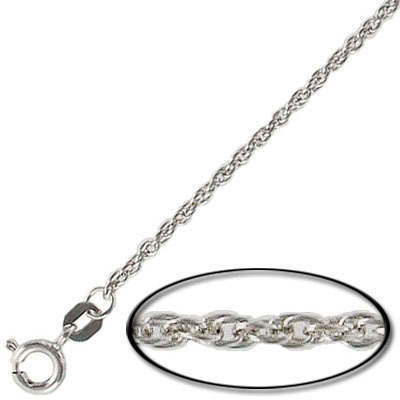 Sterling silver 18'' neckchain rhodium plated. Frabels Inc.
Sterling silver 18" neckchain rhodium plated. (SKU# NCTU3018/SSRH). Sold individually.